Big Tree Courses qualify for CEUs for Massage Therapists. 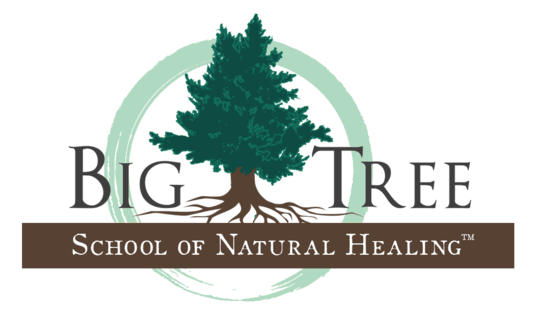 Big Tree School of Natural Healing is a certified Continuing Education Unit provider in Florida, New York, and is an approved provider for NCBTMB. Upon successful completion of your qualifying course (either online or in-person), a transcript will be provided for documented proof. Registered Massage Therapists in Canada can submit their CEU reporting through the College of Massage Therapists of Ontario's online profile at: www.cmto.com.